The Airports Authority of India had given its consent for resumption of flights from December 1 at the Hubbali airport, that plan has been put on hold because police have refused to provide security unless the Hubbali Airport Authority completes boundary works and provides alternative roads to villagers living around the airport. 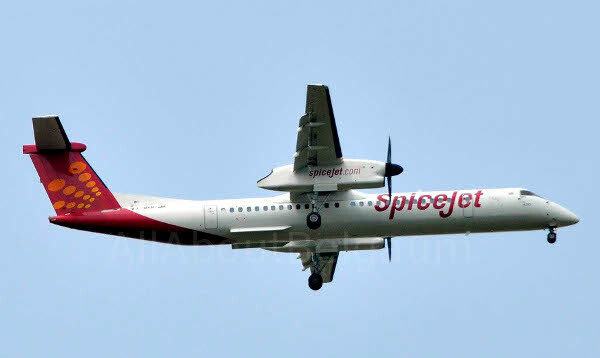 Sources in SpiceJet confirmed that they have begun booking tickets to and from Bengaluru and Mumbai again upto December 31. People who have already booked tickets to travel from Hubballi to Bengaluru or Mumbai will have to board respective flights from Belagavi airport. So until December 31, the Afternoon Mumbai flight and Evening Bengaluru flight will continue.